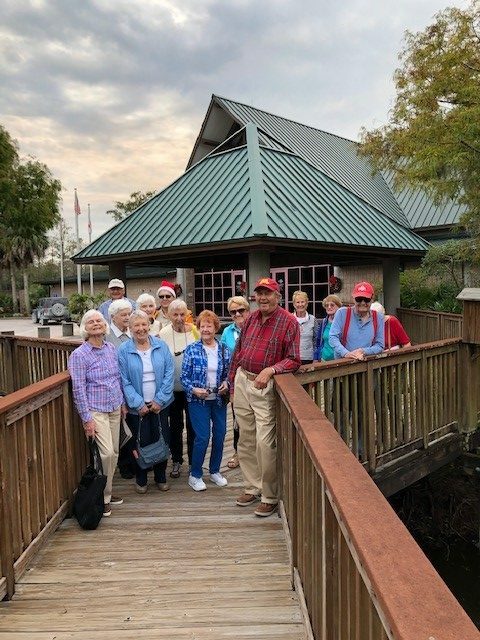 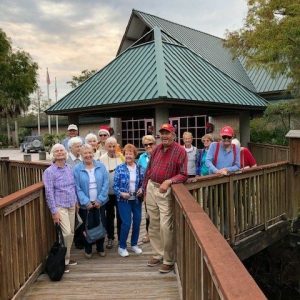 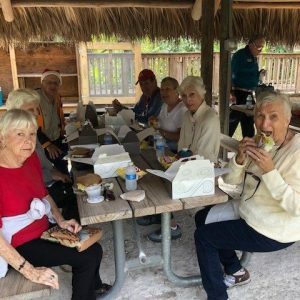 A group of residents filed onto the Arbor Trace bus bright and early on Friday, November 30th for a day trip to the Ah-Tah-Thi-Ki Museum. 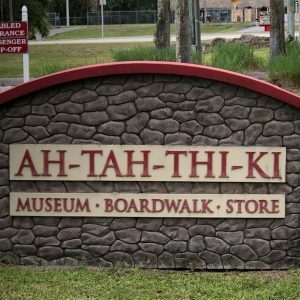 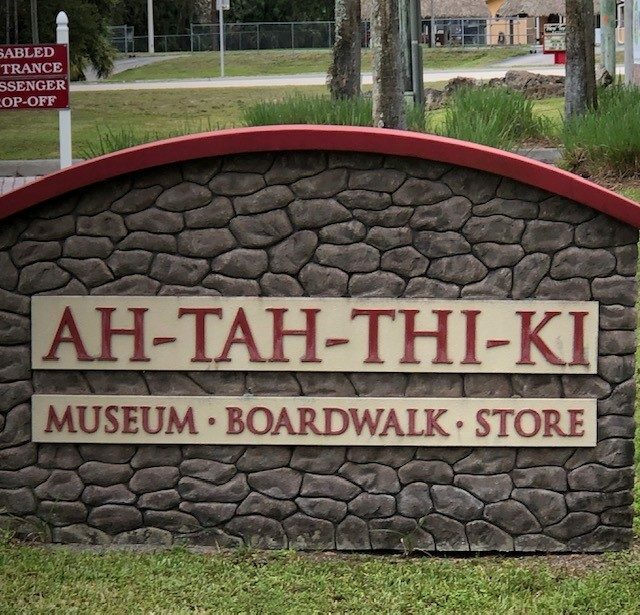 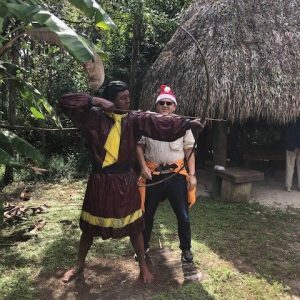 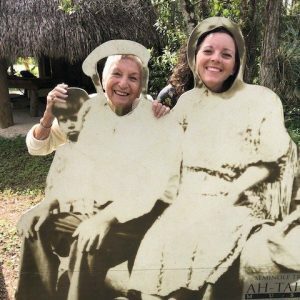 Located in the heart of the Everglades on the Big Cypress Seminole Indian Reservation, the museum is home to more that 180,000 unique artifacts and archival items. 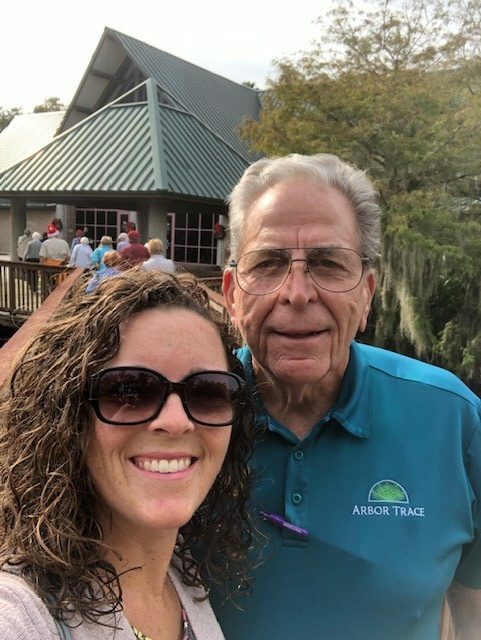 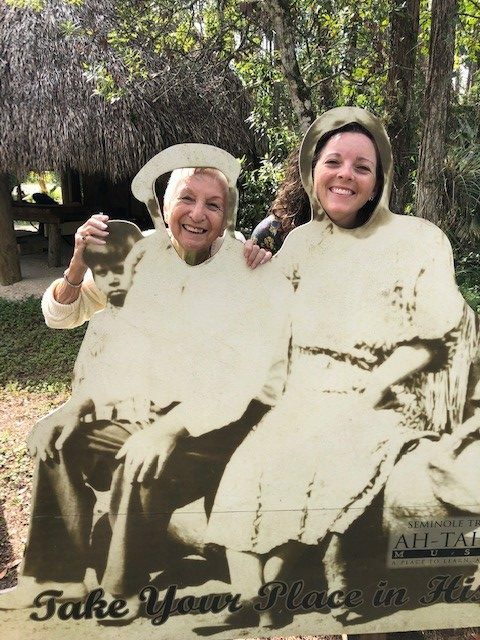 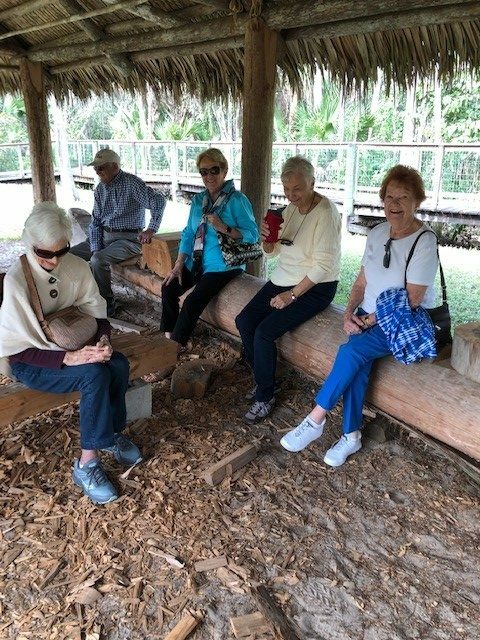 The residents of Arbor Trace had a great day learning about the Seminole people. 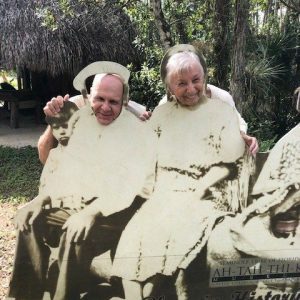 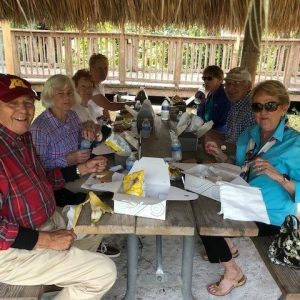 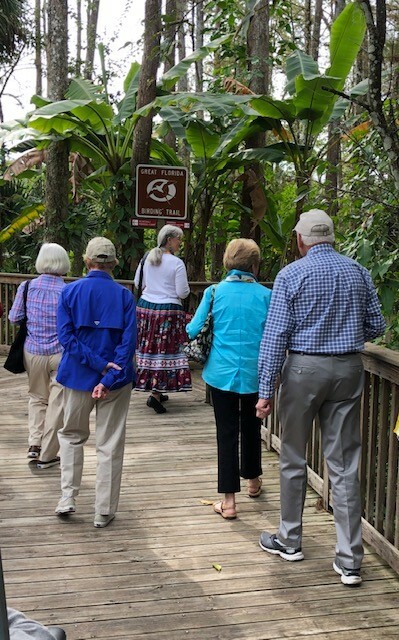 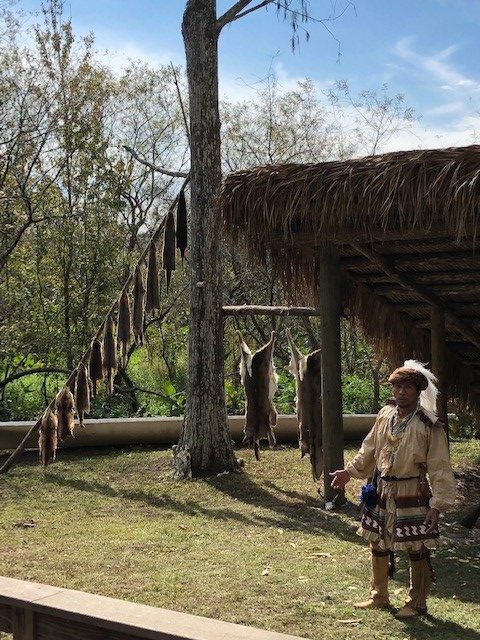 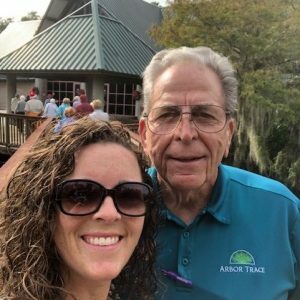 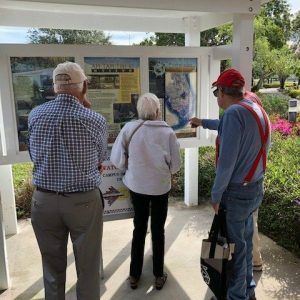 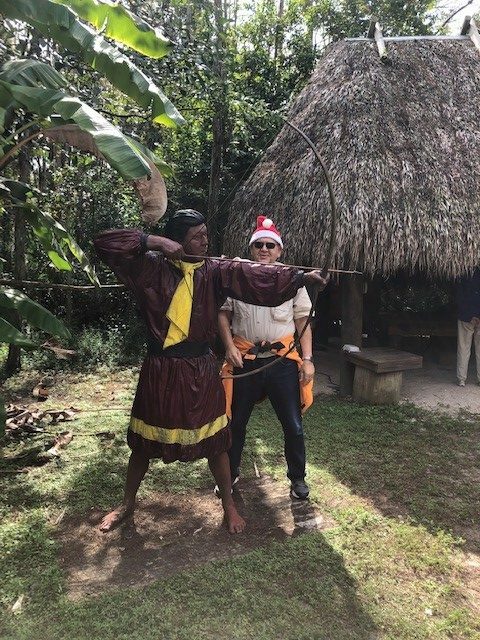 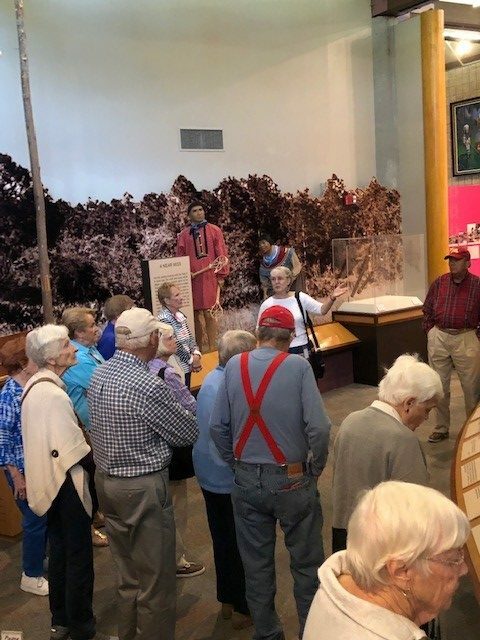 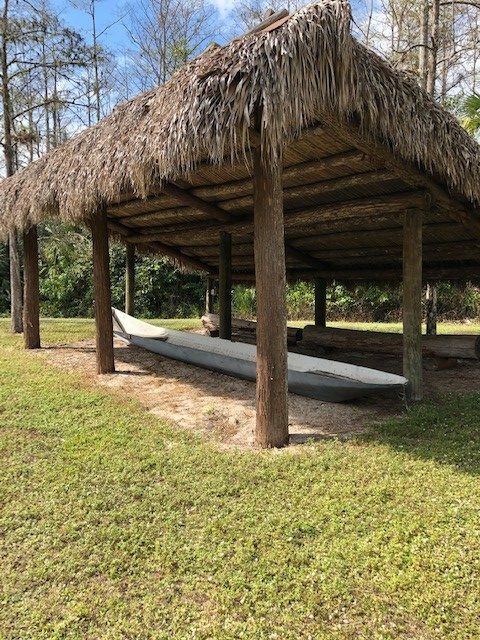 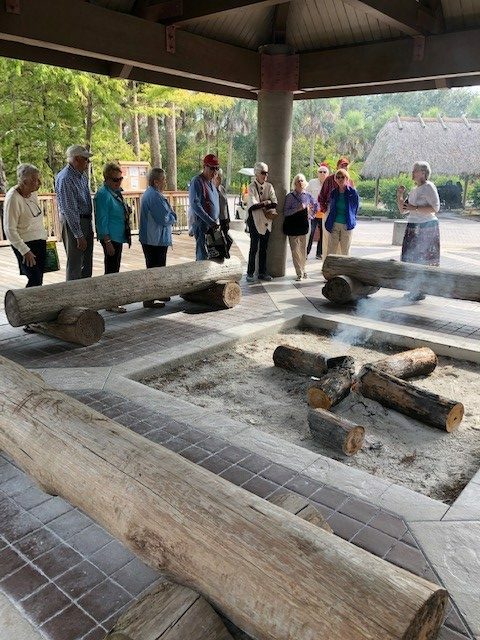 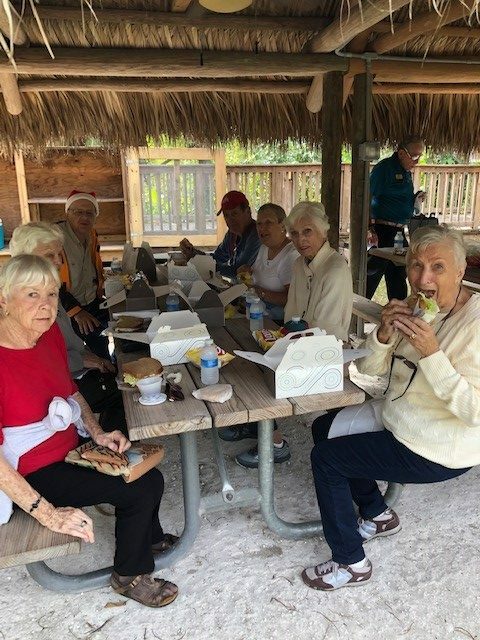 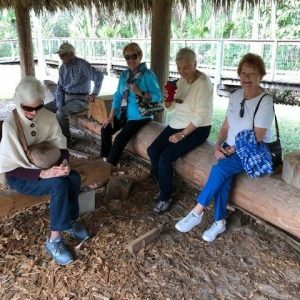 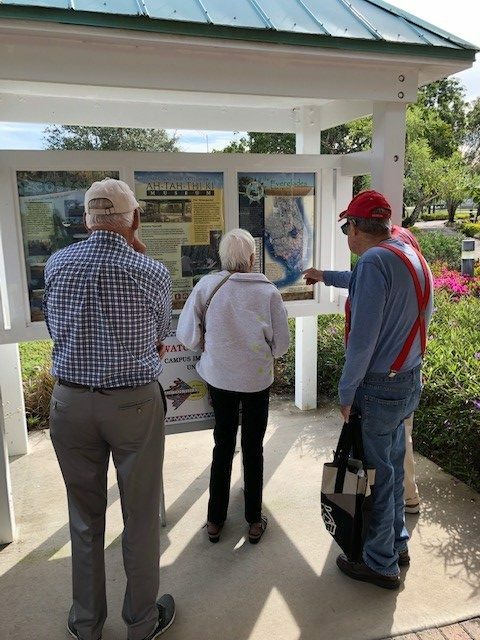 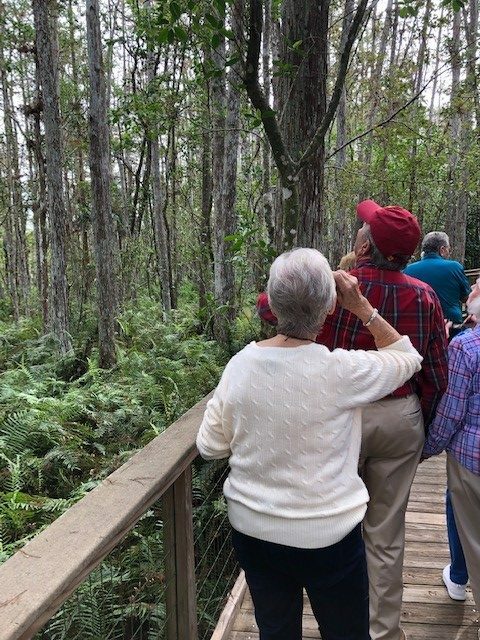 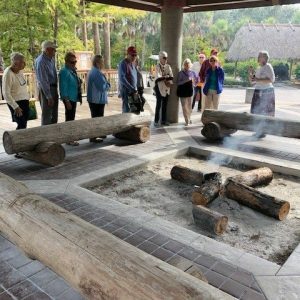 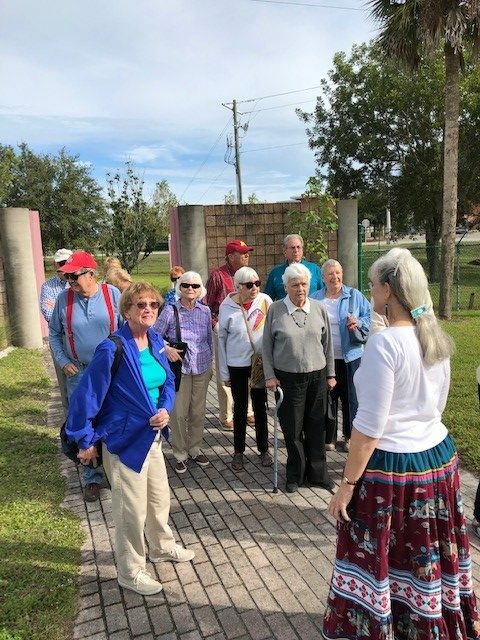 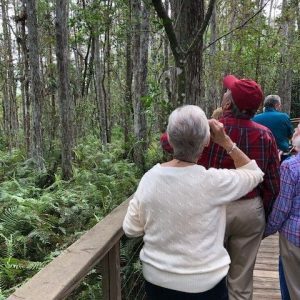 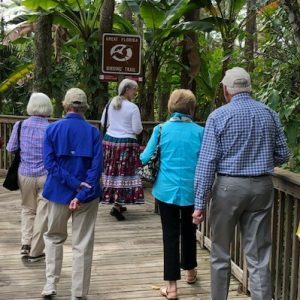 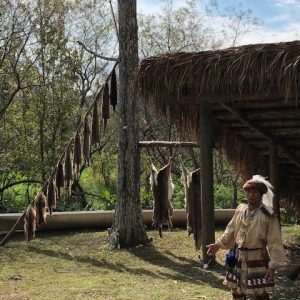 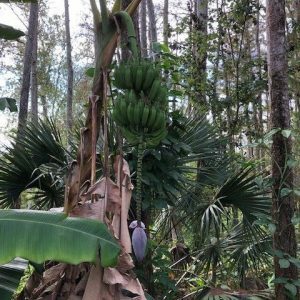 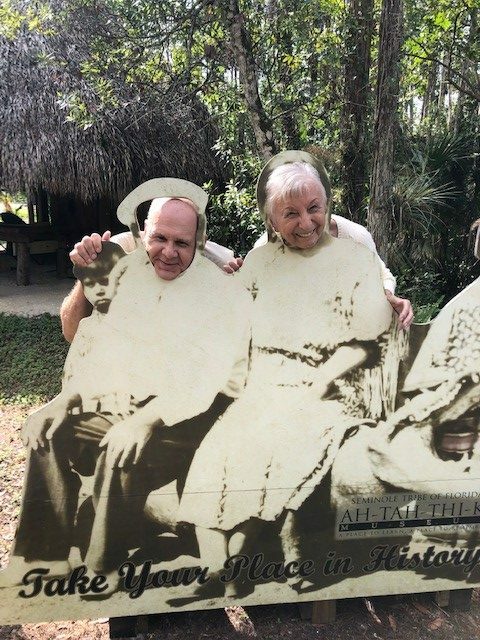 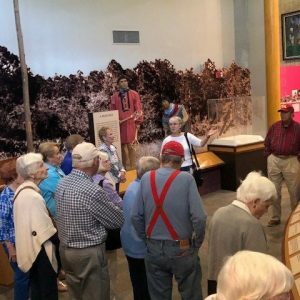 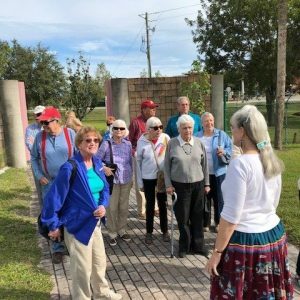 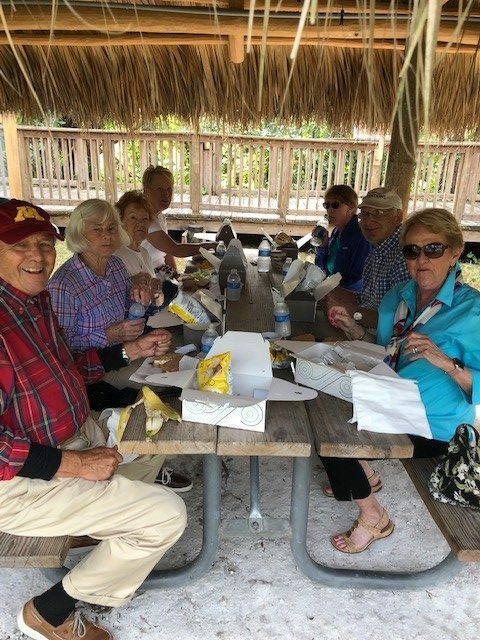 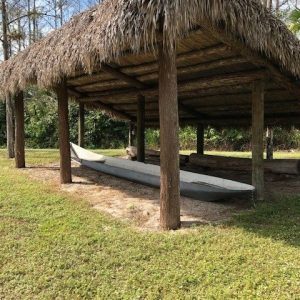 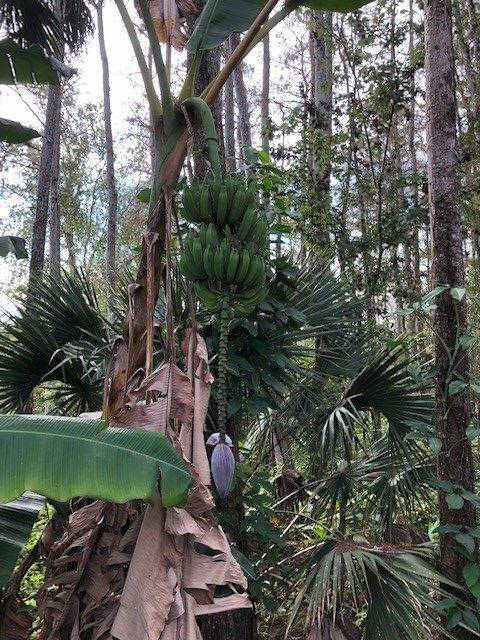 They enjoyed experiencing their rich cultural and historical ties to Florida, as the Seminole people have made Big Cypress their home since creation.